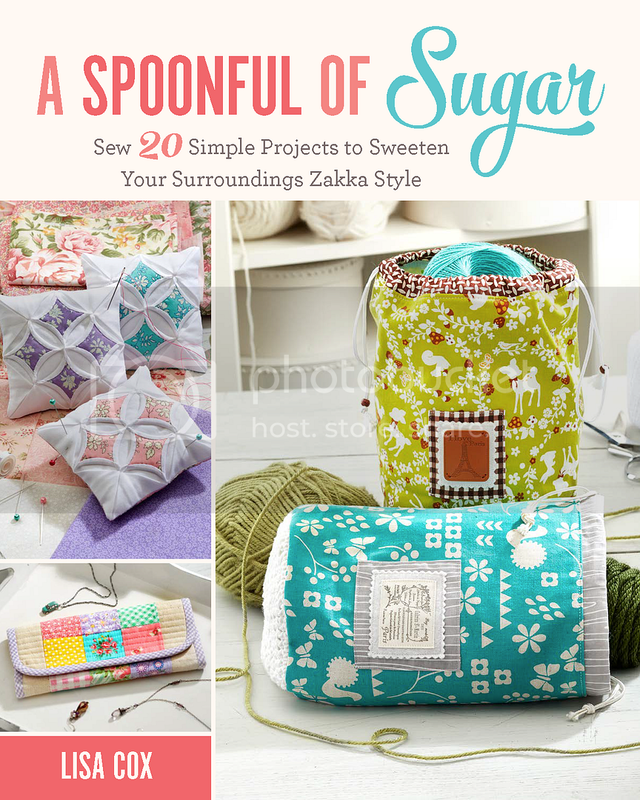 Today you will find us guest posting over at Fave Crafts as part of US National Sewing Month. 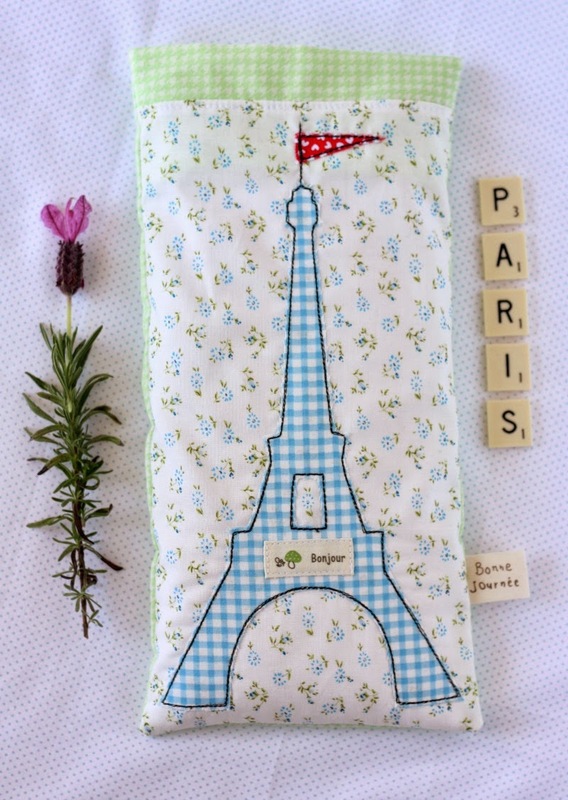 Our Winter Warmers Lavender Heat Bags is one of our most popular tutorials. 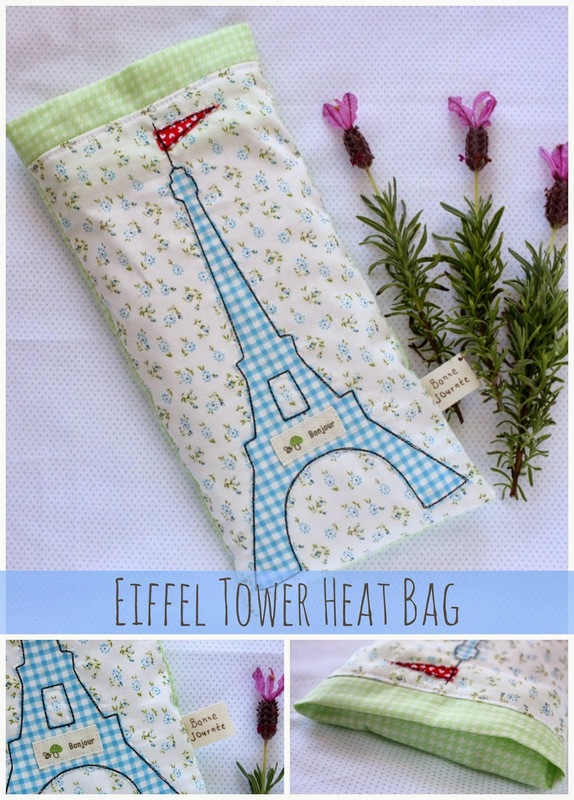 This time we have made a removable heat bag cover, featuring our favourite icon, the Eiffel Tower! Made from pretty floral and gingham fabric, it features an internal flap to hide the heat bag from view. For full project instructions and step by step photographs, pop on over to Fave Crafts Blog. Check out our 20 French Inspired Projects and Recipes for more inspiration. Fantastic ! Great idea and thanks for the tutorial ! As a teacher of French it will be fun to make ! Hello I’m from Brazil, and I follow your blog, just love. Congratulations!! Hi Lisa and Sarah, thanks so much for sharing this project and working with us during National Sewing Month! This is such a great winter project and we are so glad we could share it with readers. Have a great day!